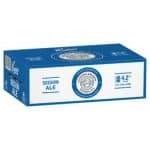 Tooheys Old is a robustly flavoured Ale made with top fermentation Ale yeast. 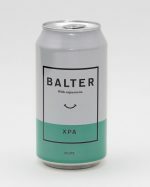 The beer is lightly hopped, and gets its darker colour from black malt. 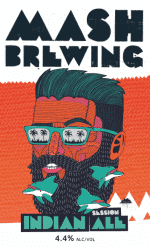 Fruity Ale-like esters blend well with subtle hoppiness, hints of coffee and chocolate to deliver a unique beer. It’s all about the hops. Big, fruity, flavourful. Unmistakeable a huge IPA. Abv: 9% Availability: Limited. 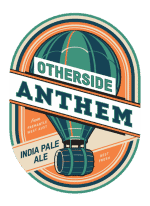 Anthem is a light bodied, pale golden IPA, inspired by the fruity, hop-forward styles from the American west coast. 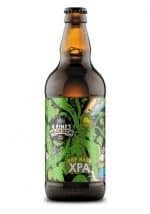 The clean malt bill is layered with hops to give hits of citrus, tropical fruit and dank resin, whilst a hint of lupulin powder packs the final punch. The Social Lager is just that: a beer made for good company. It’s a classic lager: single malt, single hop. 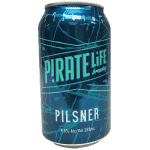 This straw-coloured brew features German Perle hops, which are spicy and floral, backed up with a light German malt, and is brewed in the Helles style. 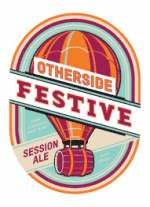 The Festive Session Ale was the brewery’s inaugural release, crafted to be the ultimate expression of a ‘festival’ beer. Festive packs enough flavour to intrigue, yet is an eminently sessionable brew. 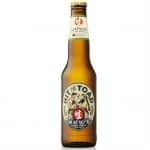 This medium-bodied ale is supple and malty, with tropical citrus notes and a refreshing finish. 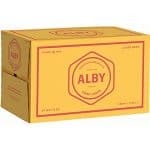 Alby Crisp is an easy drinking contemporary lager. It’s light body and mild bitterness make it super refreshing any time of the year. 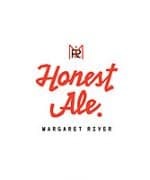 In 1837, the Albion Brewery poured WA’s first beer. More than 175 years later, they bring you the “new” Albion and Alby: locally brewed using 100% WA grown barley. 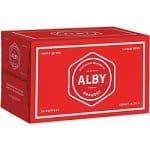 Alby Draught is a smooth, refreshing, easy drinking beer which will appeal to lovers of classic Aussie lagers. 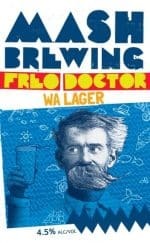 In 1837, the Albion Brewery poured WA’s first beer. More than 175 years later, they bring you the “new” Albion and Alby: a no-fuss, West Australian lager. 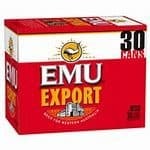 They use 100% WA grown barley. 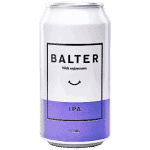 Alc/Vol 4.6% – IBU 35 A bright and refreshing beer with a big hop presence, delivering layers of tropical, floral, and fruity aromas. 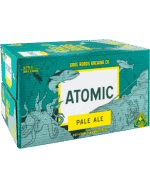 Alc/Vol 7.2% – IBU 75 Not for the faint hearted. 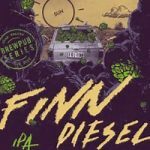 A big hoppy bitter West Coast style IPA with huge floral, fruity, and piney aromas. 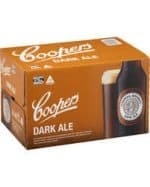 Like its more famous cousins, Coopers Dark Ale is made with all malt, and naturally conditioned in the bottle or keg. Roasted and chocolate malts produce a deep amber brew, with a rich, full-bodied flavour. As with all of our ales, rolling the bottle before pouring makes it even better. No additives. No preservatives. Nail MVP (Mid Very Pale) Ale. ABV 3.4%. A sessionable, tasty mid-strength. 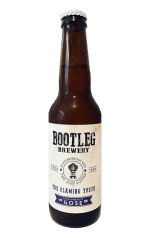 Bootleg Brewery Flaming Youth sour gose style, in a 16 pack Case. 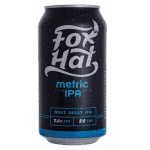 A Side Project for the team at Vale Brewing, Fox Hat metric IPA, measures a whopping 80 on the International Bitterness Unit (IBU) scale, boasts seven percent alcohol by volume and offers a solid head with a slight green tinge and simple resinous pine and fruit aromas. An intense brew that perfectly complements late nights spent in a dive bar by the jukebox. Deeply resinous with subtle coffee and chocolate notes from the malt, with a slight berry and passionfruit to round it out and finishing with a clean, sharp bitterness. 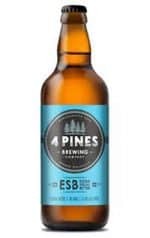 Brewed with a blend of pale and crystal malts, and both kettle and dry hopped with Ella, this sessionable Garden Ale has a citrus aroma balanced with clean malt characters and an easy, bitter finish. Traditional dark ale, Carlton Black has fruity flavour that complements the emphatic Pride of Ringwood hopping, making for a rich, easy to drink beer. The drum-roasted malt used in Carlton Black is the secret behind the beer’s distinct ruby tint, inviting mocha aroma and full-bodied flavour. The beer the brewers make for their own selfish pleasure. Brilliantly pale and sparkling with only the faintest of maltiness. A crisp bitterness, fermented cold and lagered for weeks this is a classic beer style at its finest. 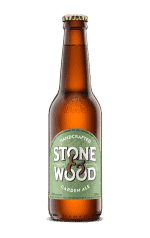 Celebrating the vibrant stone fruit and flavours and aromas of American hop varieties. Champion Australian craft Beer in 2014, this beer is bursting with aromas of passionfruit and mango due to a heavy hand on the mosaic and galaxy dry hops, this ruby red IPA has a complex blend of citrusy hops and savoury caramel malt flavour followed by a slightly sweet finish. 7.8% abv. 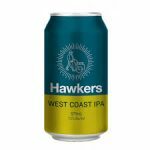 A rich golden coloured pale ale, dry hopped with Yakima Valley’s (Washington State) favourite heavy hitting hop, Simcoe. 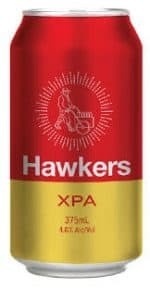 This hop brings with it big aromatics of pine & citrus followed by a crisp finish. 5.2% ABV. 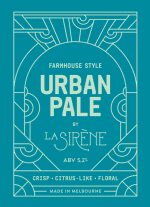 A hop driven juicy Farmhouse Pale Ale. 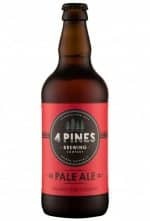 Expect grapefruit & pine-cone characters with an assertive bitterness that is enveloped seamlessly with melon, black pepper and citrus rind flavours. 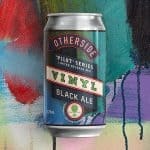 Black in appearance featuring aromas of bittersweet dark chocolate and roasted coffee. Dark malts and cacao husks give our stout rich flavours of coffee, berry and chocolate. Balanced by simple additions of English hops. Deep dark brown to black in appearance, this Black IPA hits the taste buds with rich and robust coffee, caramel and cacao nib characters thanks to the blend of dark malts. 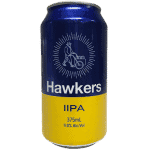 The hops pack a punch, with hints of citrus and pine upfront and a firm bitterness to finish. 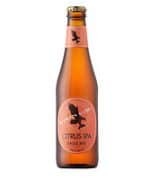 Drinking this IPA is like frolicking naked through a spring forest, then dive bombing off a mandarin-scented waterfall. We’re not even kidding. 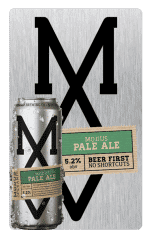 Its clean hoppy base offers a relentless, yet refined bitterness complemented by pine and citrus aromatics. Here’s cheers to a big refresher after a hard-won day. 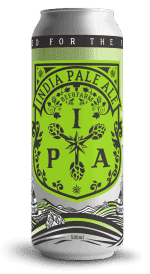 ABV – 6.0% IBU – 45 Hoppy. Hoppy. Malty Hoppy. Malty Alcohol. Delicious.